Ganpati celebration in Silsila ..yes friends..so w'ful and b'ful ..grand and divine it was ..
and cherry on cake was DD's dances as Nandini ..back to back ..treat to watch her dancing. so good to see other show's celebs coming in SBRK and performing.. 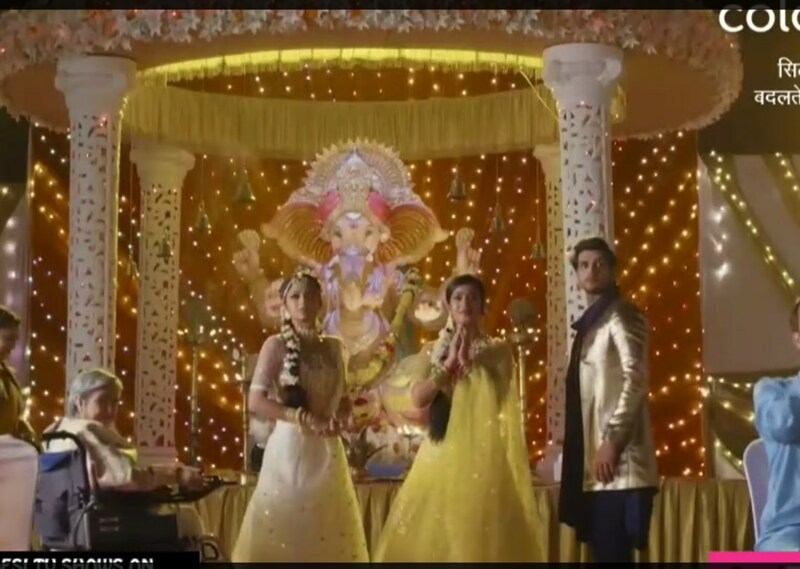 I loved Ganpati's idols too ..super awesome and it was another feeling to see the celebrations ..
making this post kyuki ofcourse aur bhi cheezein hain SBRK main EMA k siwa ..
and that needed to be appreciated .. ..and truly team did great efforts and as DD mentioned in one of her post on insta ..they all worked round the clock ..and in rains too ..they were so tired and didn't sleep well too..
and she thanked team and co actors too..
and want to thank DD too for giving us this fab dances which we will cherish forever..
she was looking like an angel in white ..and in blue uff! 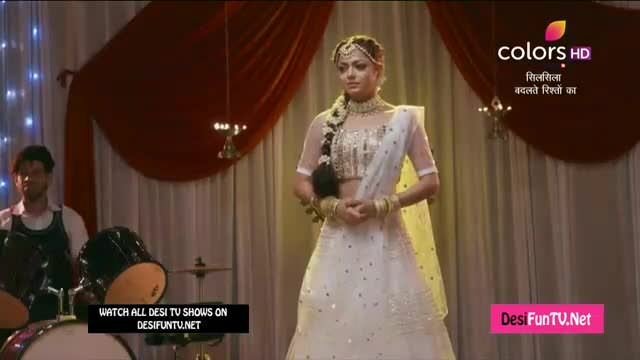 mesmerizing ..
loved her dance with co actors and alone too ..
her attaires..her style all just amazing ..
and what to say ..all scenes she did so brilliantly ..
first she took up huge risk of playing Nandini's role and must say she is doing it so amazingly. 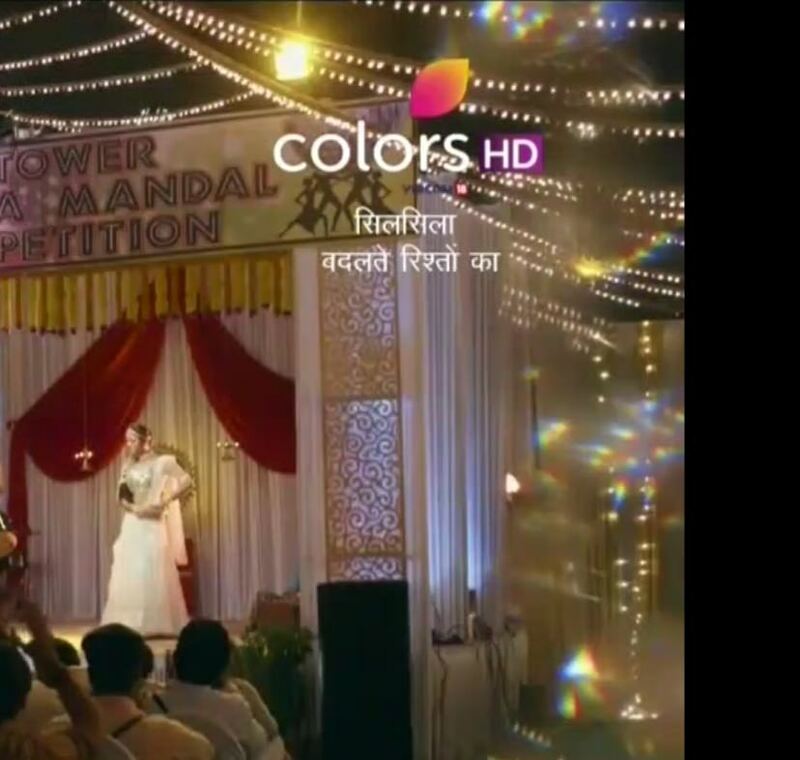 in every shade she is just fab.. whether emotional..or sad..happy or breakdown scene..
whatever scene she got ..she's is simply great ..
here posting some caps ..
loved these celebrations ..so colourful and treat to watch..
May Ganpati bappa bless all. 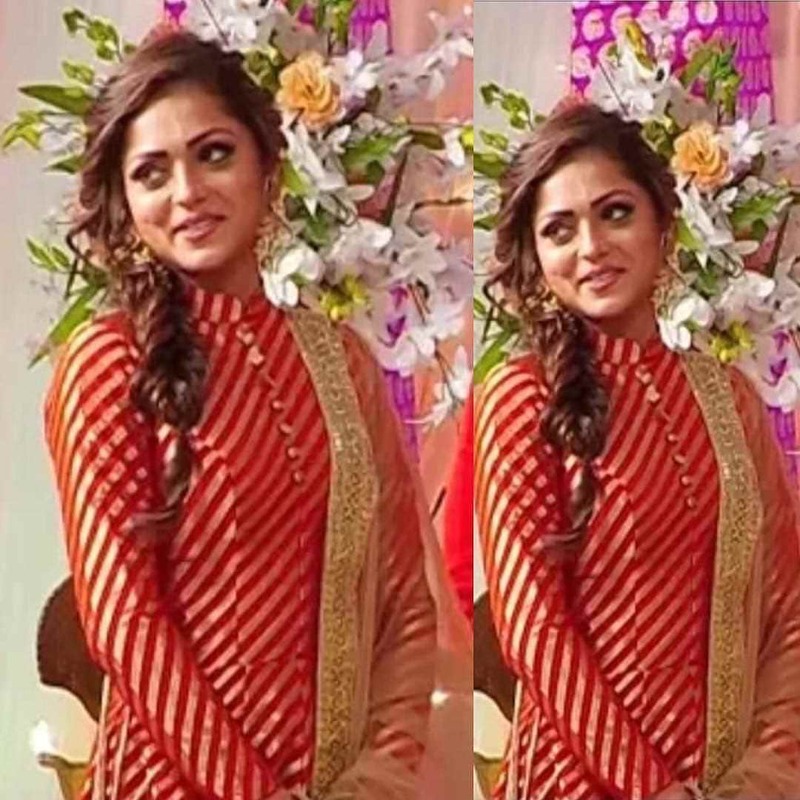 pics credit to uploader and me. 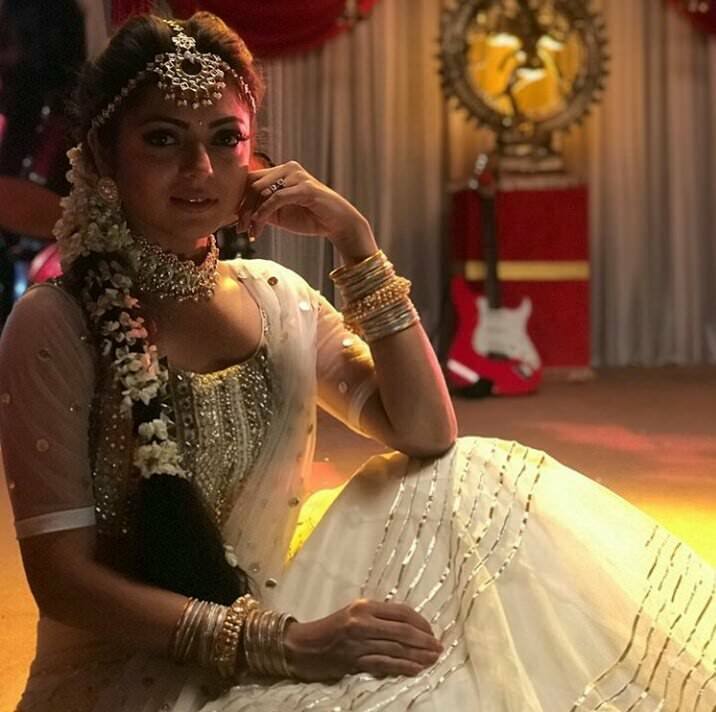 deepti thanks for sharing this lovely post, yes Hats off to Our Drashti she is a good dancer. love her so much. Me too love her ..hats off. Thanks dear Nidhi ..yes proud of her. Me too loved it Mou dear..hi sacchi her moves.